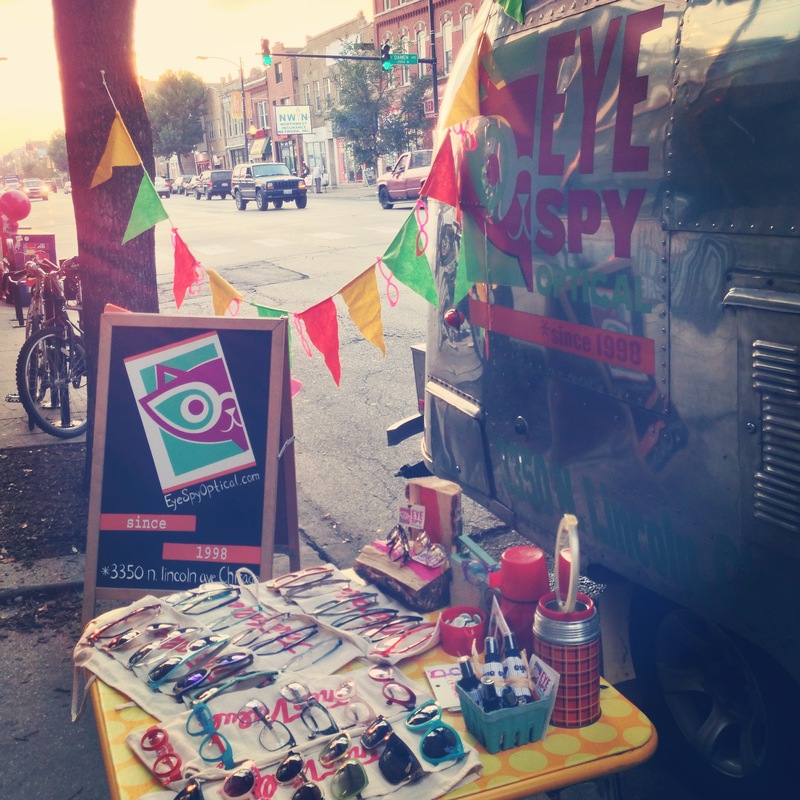 Eye Spy with My Little Eye…A Pop-Up Shop!!! 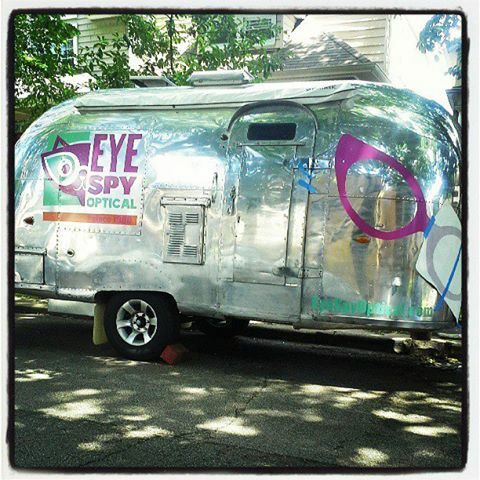 Iris the Airstream was cooped up all winter and is so excited to get out and show off that she has been gettin’ around town this summer (yes, it really IS summer!) as part of our Pop-Up shop. You may have seen her chillin’ in front of the store during our Theo Trunk show. She LOVES ice cream and gelato and sampled some local sweet treats at spots like Black Dog Gelato and Bobtail in June. 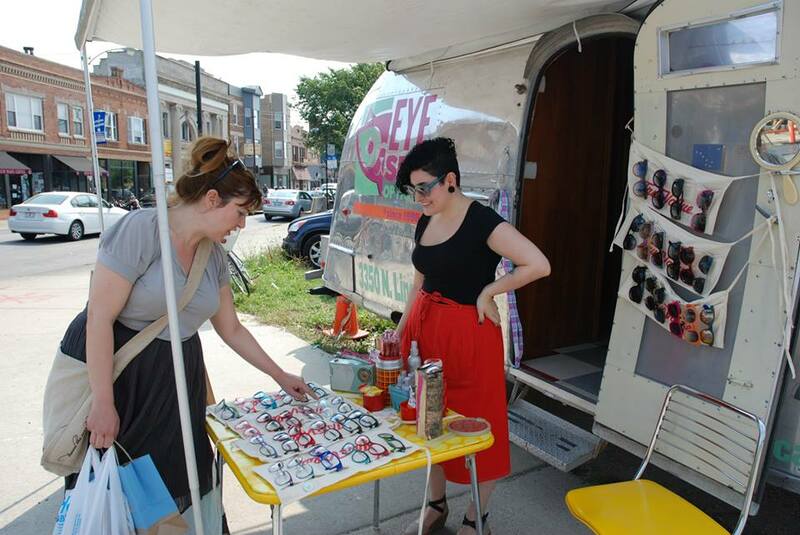 She also made her way over to the Lincoln Square Farmers Market and all the way down to Modern Cooperative in Pilsen. Iris still has big plans for the summer. In August she’ll be poppin-up at Coyle+Herr on the 13th, Humboldt House on the 15th, Sprout Home on the 28th, and Randolph Street Market on the 30th. In September she will be at Modern Cooperative on the 11th and on the 18th you will find her visiting her friends at the Chicago Mosaic School for the the Ravenswood Art Walk. 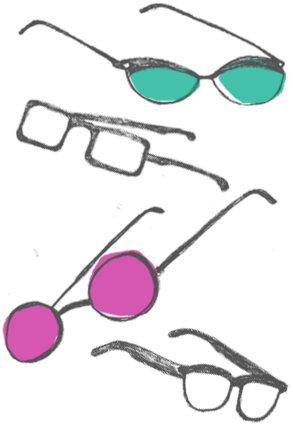 If you have a local, independent business, and would like Iris to visit your shop, just give us a ring or drop us a line! And don’t forget to Follow us on Facebook for an up to date list of summer pop-ups.